You Got This Girl!! 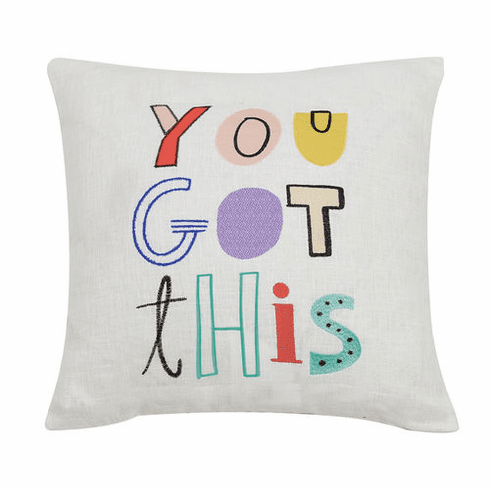 You Got This decorative needlepoint pillow is part of our daily affirmations collection....go for it, you got it! 100% cotton You Got This needlepoint accent pillow measures 16"sq.